That is installed by using the computer through a USB cable connected to a Blackberry. 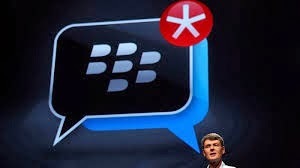 Immediately write the address of the download according to type BB blackberry you use the default browser. Furthermore, just follow the steps, and easy. Removing the application of fuel so that the fuel is being installed later totally refreshed.